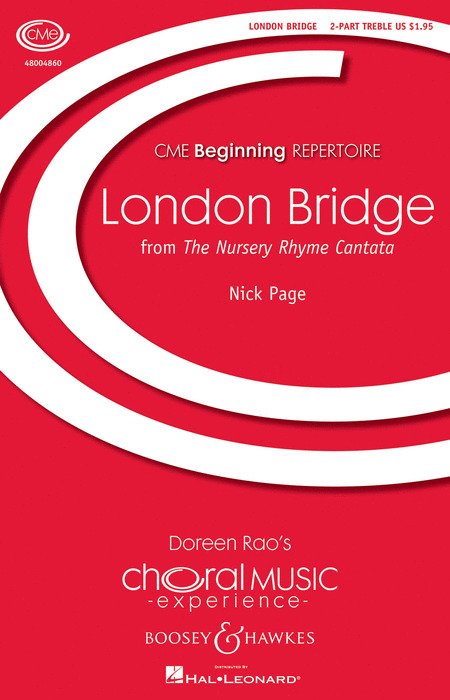 London Bridge is a theme and variations (with major, minor and lydian modalities) that plays with the contrasts in this simple song: contrasts of happiness and sadness. The happy innocence of a delightful and very old children's song and the sadness of what some believe to be it's historical roots - the prison built on top of London Bridge. Duration: 2:45.